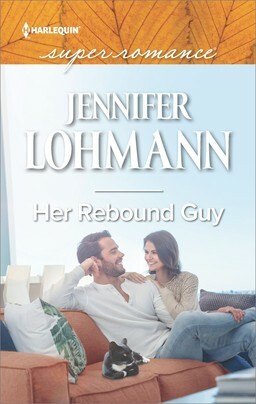 Back in 2010, my first book--that after several revisions—had been bought by Super Romance, was set to release. It was my first Harlequin and came out in December of that year. I was so happy. Over the moon happy. 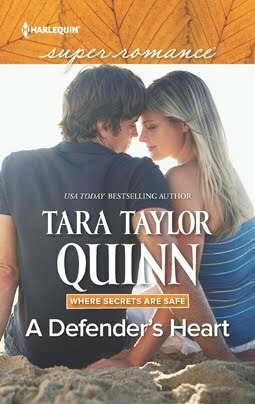 I had finally reached my goal to be a published Harlequin author, and I’d found a home with Super Romance. 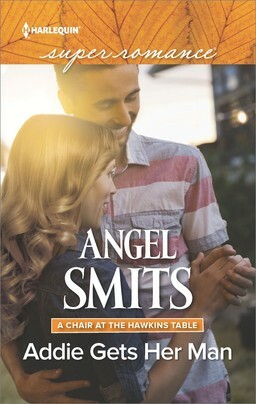 But as I was excited receiving my first cover art, nervous about whether I’d get reviews—good or bad—and was trying to figure out all the things that needed done on the marketing and social media front, events were unfolding across the world. 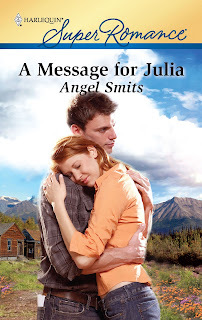 A Message for Julia is the story of a coal mine disaster and how my characters Linc and Julia Holmes deal with his being trapped underground. I loved writing that book. It’s still one of my favorites. I had watched with bated breath as the Quecreek and Sago Mine disasters were covered by the press. I wrote the story that unfolded in my mind as I watched—and cried—with those stories. 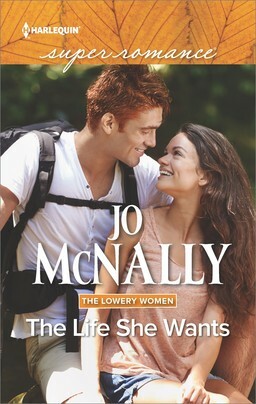 This book was a story of my heart, and a dream, all in one. But just days before it was scheduled to be released, the news channels were flooded with the story of a mining disaster in Chile. Miners trapped. Families gathering to hope and pray. My editor—and probably a few other people at the publishing house—and I, held our breath. Would this be a bad time to release this book? There was no stopping the presses now. If things went bad, would it be too painful, would the book be seen in a bad light, distasteful? Once again I was glued to the TV, worried about the miners, concerned for their families and seeing my characters in their photographed faces. Memories of how well Quecreek had gone, and how sadly Sago had ended, set me on edge. Thankfully, the men in Chile were rescued, much like I’d written in my book, similar to Quecreek. I received some of my most treasured fan letters from that book. Letters from the families of miners, thanking me for making their world a little brighter, and for giving them a happy ending. One wife thanked me for painting what her husband did in a positive light. I even received a letter from a young woman whose cousin had died in a recent disaster in Australia. Her heart and thanks brought me to tears as I read her email. It’s about those Chilean miners whose lives were at risk when my first book came out. A part of me wants to see it, another part of me is afraid to. How much will it be like my story? How much will it be different? How much will my heart hurt watching it? I’m so glad they made this movie. My book just touched the surface. There are great numbers of people working in mines around the world, risking their lives to bring coal, and other minerals we humans consider valuable, to the light of the day. Risks that always get a lot of attention when a disaster strikes. And are soon forgotten once everyone’s brought home…only sometimes alive. Risks that will maybe receive more attention when actors shine their light on them. The power of storytelling has always amazed me, and once again, I’m reminded of that magic. This time I feel like I’m in pretty good company. To all the miners in the world, and the families who wait above ground for their safe return--my prayers are with you. Thank you for letting me share your world. It is an honor I won't ever forget. I know that movie will be very emotional viewing. I've ordered your book already I'm waiting for it to come in any time now. I want to see that movie it sounds good. I plan to see the movie which I have heard is very worthwhile. Penney, Thank you. I hope you enjoy both! Jackie W. Me, too. It just might take me a bit longer to get up my nerve. :) Enjoy. I was born in a coal mining area and more than one relative worked for the mining company. There were quite a few mining disasters in the area, over the years. All of the underground operations have been closed since the early 1960's but there is still strip mining going on. It's not quite as dangerous but it does mess up the countryside for a while. Nowadays the rules usually mean that the land is restored. I read your first book when it came out and enjoyed the happy ending. I watched the news about the Chili miners and enjoyed their happy ending also. Mining is such a dangerous job and like you said we only think about that danger when an accident happens. I will not be seeing the movie but I hope you enjoy it. I also hope that it does something to improve mining conditions .